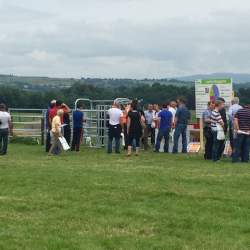 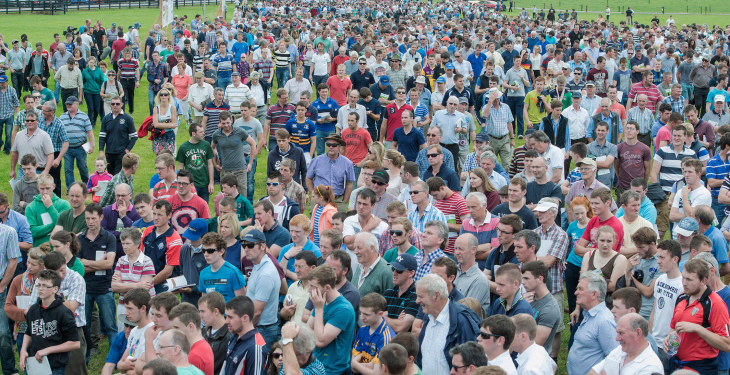 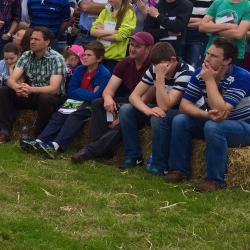 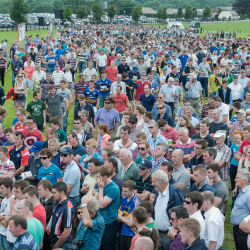 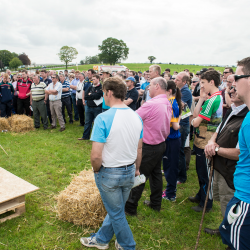 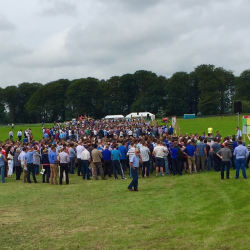 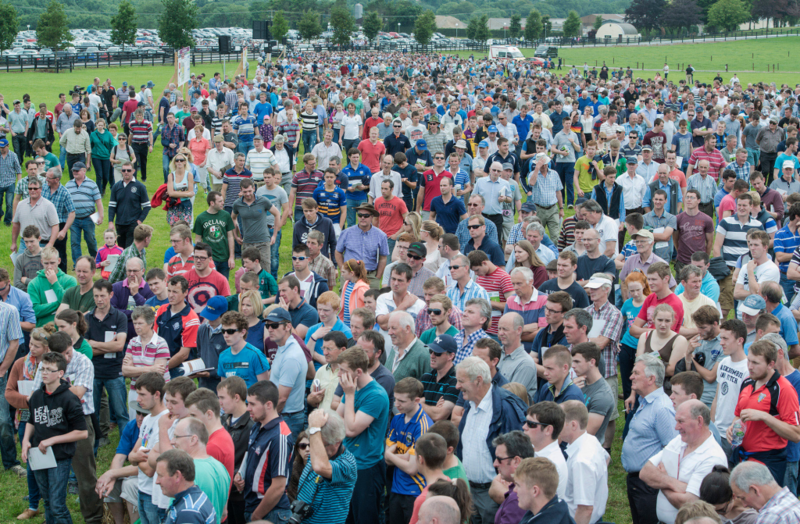 Approximately 13,000 people attended the Moorepark ’15 open day in Cork today. 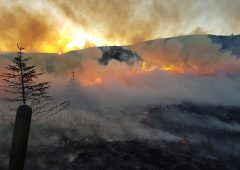 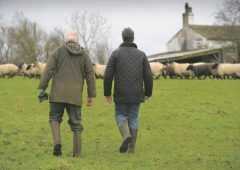 According to Teagasc the key ‘take home’ message was that dairy farming must be sustainable from an economic, environment and from a family farm perspective. 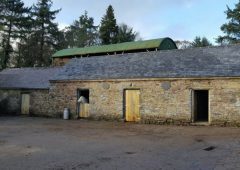 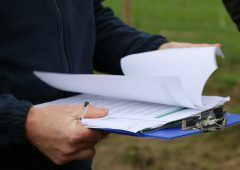 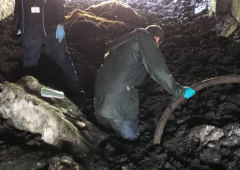 “It’s now three months since milk quotas were abolished, and although still very early, the indications are that we are going to see a significant increase in milk production over the coming years. 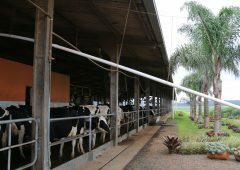 “Week on week compared to last year, national milk supply is running approximately 14% ahead. 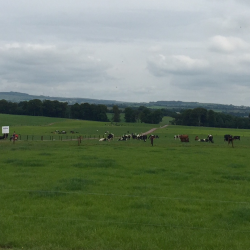 This shows how responsive the dairy industry is to availing of the opportunity and the preparation that has taken place on farms and at processing level over the last three years. 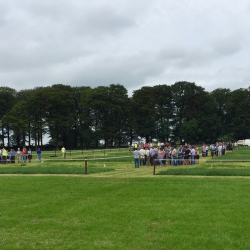 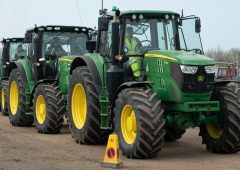 Speaking at the Teagasc Moorepark Dairy Open Day, Minister for Agriculture, Food and the Marine, Simon Coveney said Teagasc Moorepark is a vital piece of national infrastructure. 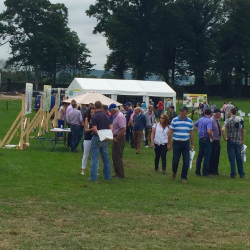 Dr Pat Dillon, Head of the Teagasc Animal & Grassland, Research and Innovation programme, said the dairy sector is facing challenges, such as milk price volatility and the requirement to invest at farm level to facilitate expansion. 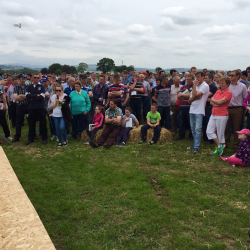 “So it’s important to have highly efficient pasture based milk production systems to help to insulate against these challenges. 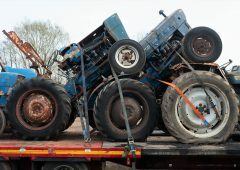 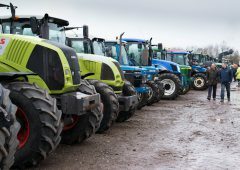 Farm businesses need to be efficient before considering expansion. 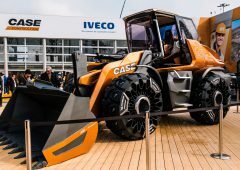 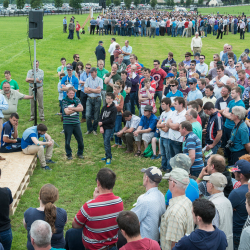 “The adoption of key technologies at farm level to deal with uncertainty will play a much greater role in the post quota era,” he told the crowds at Moorepark.